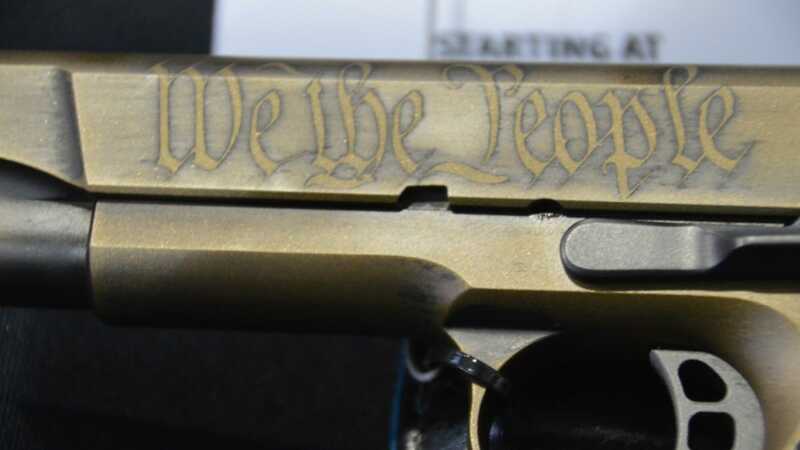 A group of Hawaii state legislators wants Congress to repeal the right to bear arms — or at least specify that it is not an individual right. The resolution filed Tuesday in the Hawaiian Senate, SCR42, is backed by freshman state Sen. Stanley Chang, best known for defeating the chamber’s last Republican in 2016. “(U)nder this ‘individual right theory’, the United States Constitution restricts legislative bodies from prohibiting firearm possession, or at the very least, the Second Amendment renders prohibitory and restrictive regulation presumptively unconstitutional,” notes the measure. Hawaii has some of the strongest gun control regulations in the country, requiring the registration of all firearms, capping magazine capacity for handguns at 10 rounds, and mandating a permit to purchase a gun. The state issues so few concealed carry permits that local police chiefs have been repeatedly hauled into federal court to defend their “may issue” practices, with mixed results. Likewise, ost NFA-regulated firearms and suppressors are prohibited for the average Hawaiian.